Are you a New York City guru? Be heard and share your experiences by becoming an 212area.com Contributor. Learn More! Are you a local in the New York City area? Join your community and Get Connected with others in your area. Join FREE! New York City is one of the most visited cities in the world and why? Bustling entertainment, delicious food concepts, the best skyline in the world, and some of the most diverse museums. It's the city that never sleeps. 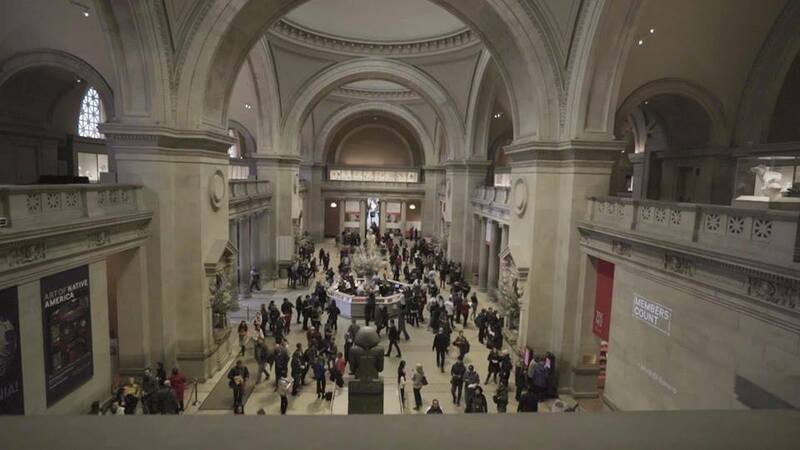 We have compiled a list of the best and coolest museums in New York City so make sure to stop by and see one of the famous art collections, historical exhibits, or mind-bending galleries!